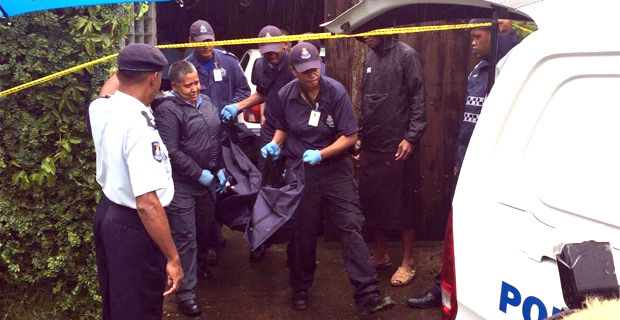 Police have stressed that the case of the discovery of the bodies of an elderly couple at Naqumu Street in Lami will only be classified following the post mortem examination and other necessary statements from relevant professionals. Police say credible information gathered so far from the victims’ family indicates the strong possibility of a murder suicide case. A gun was also discovered at the crime scene. 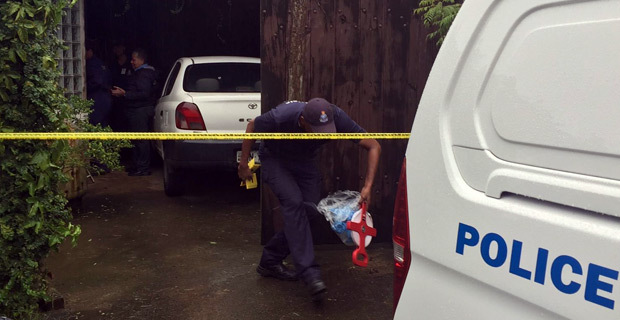 Police will also get technical advice from the RFMF as their officers were also called at the crime scene to inspect the gun. It was earlier revealed that the couple were found by their son in their room lying motionless and both had visible injuries.